Washington, DC. – March 31, 2018. Elite Contractor Services, a leading home remodeling contractor in Northern Virginia, Maryland, and Washington, DC, is proud to announce a new informational page for the Washington DC Area. The post explains that a tight housing market may have changed the perspective of many home buyers in the nation’s capital. Investing in a lesser priced “fixer upper” can help a local reach the goal of owning a home in Washington DC. The next goal could be to make it a livable residence. Interested persons can review the new informational page about a home remodeling contractor in Washington DC on the website. Details about upgrading an older home in the nation’s capital can be found on the page. An aged residence may require a smart remodeling plan to help residents live comfortably. Projects can include; bathroom upgrade, kitchen addition or basement remodel. For even more information for persons seeking to remodel a home. Here is background on this release. A booming economy in popular cities like Washington, DC, may have resulted in a tight market for eager home buyers. Prospective buyers might have to consider several creative options in order to acquire a property. Updating old firehouses and turning canneries into condominiums can be an example. If a local has chosen to think outside the box, it may include buying a much older, less desirable residence. The plan could be to upgrade rooms to accommodate today’s lifestyle. A tiny, outdated bathroom could be remodeled into a spa-style retreat. A 1970’s kitchen might be reimagined into a cooking and entertaining space. Once the ink is dry on a sale, finding a skilled and creative home remodeling contractor in Washington DC could be the next move. For this reason, Elite Contractor Services, an expert home remodeling contractor for Washington DC has announced a new informational page. Buying a fresh new turn-key type of home could bust a personal budget. An alternative can be to purchase and upgrade an older home. The new page highlights details about how to choose the right home remodel to live and work comfortably at an older residence. A musty basement can be rebuilt into an organized home office. An upgraded attic space can turn into an extra bedroom for a growing family. An added bonus to renovations could be increased home values and a higher quality of daily living. Choosing a passionate home remodeling contractor in Washington DC can help begin the creative process for a new home buyer. Elite Contractor Services is a family owned home remodeling company serving cities as diverse as Washington DC, Mount Vernon Virginia, and Bethesda Maryland as well as Falls Church home contractor services. Persons looking for a top remodeling contractor for a home remodel or kitchen remodel, can reach out for a no obligation consultation. The company consists of expert contractors for kitchen remodels, home remodels or additions, and even specific jobs such as basement remodels or attic additions. 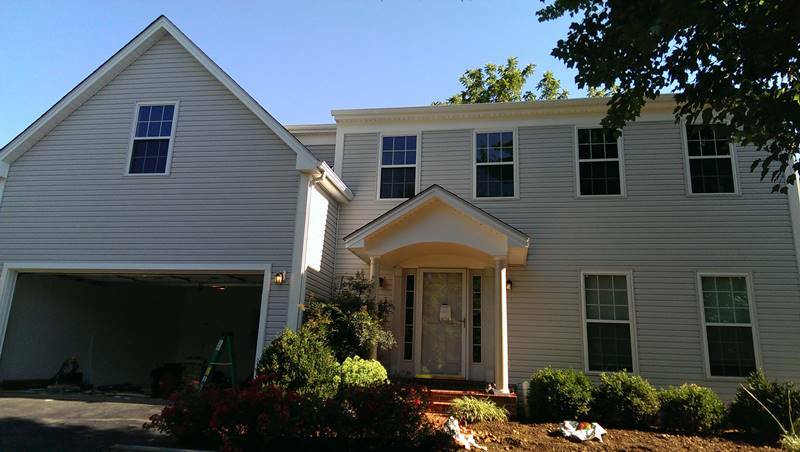 The company aims to be one of the best, top-rated remodeling companies and remodeling contractors in communities as diverse as Arlington or Fairfax, Mt. Vernon or Washington DC or up to Vienna, Fairfax County or even Rockville, MD.